The topic was communities and our speakers used the opportunity to explore the topic through three distinct lenses: creating space for inclusion, building housing near transit, and bringing more diverse voices to Canadian media. 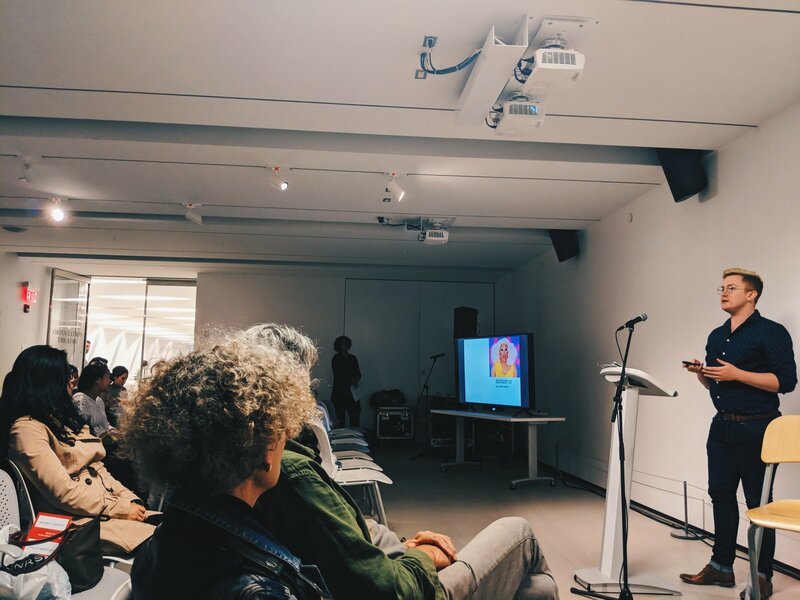 For our second edition of Central Talks at The Bentway on Sept. 25, we took the event indoors to the Fort York Visitors Centre and their lovely community room. Among all the Central Talks presentations, Ryan brought a unique perspective on city-building. His York University master’s thesis was about the history of Toronto’s Gay Village and whether this area was as inclusive as might be. His presentation, called Complicating Toronto’s LGBTQ2I History, threw some wrenches into the perception of the Village as a perfect place of acceptance. He described the history of the Church Street area and its history of police intrusions, protest, commercialization and more. 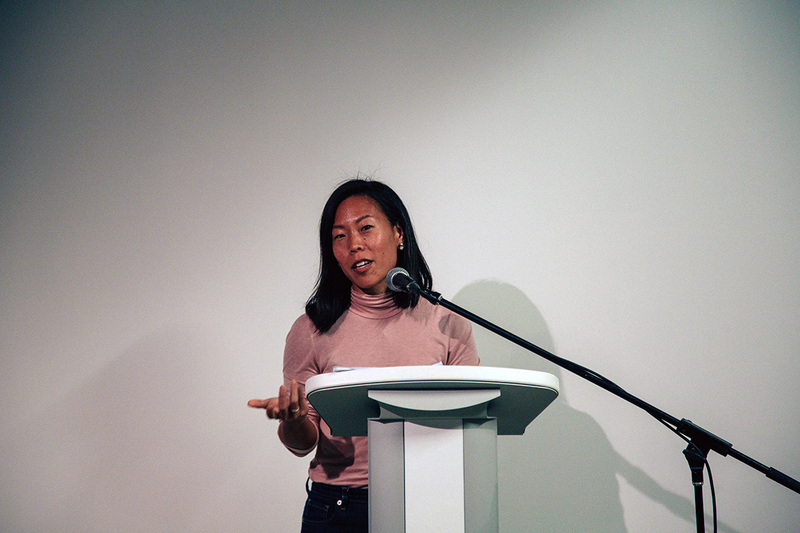 Carolyn brought a more infrastructure-based perspective to our event, describing the challenges Toronto faces in terms of climate policy and clean transportation. 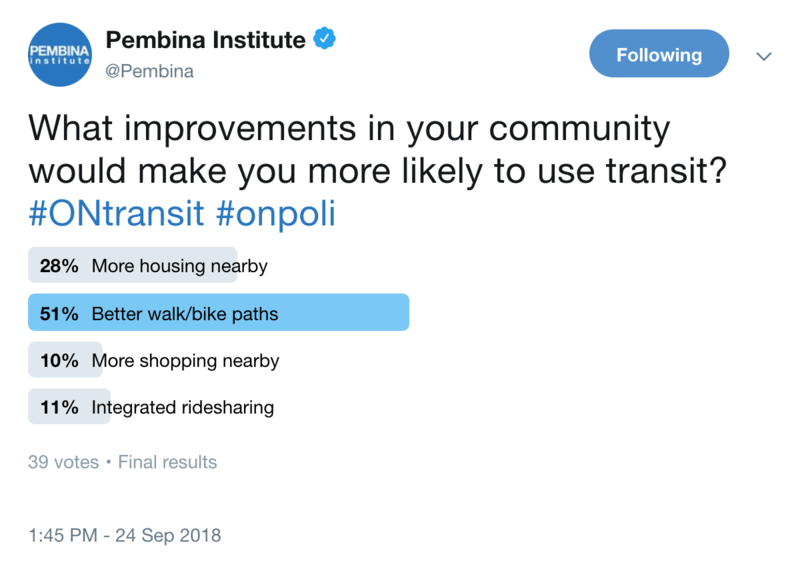 Namely, the ability of people to live near transit hubs and decrease our negative impact on the environment. Housing, as ever, is a complex topic. Carolyn said that encouraging more high-density housing close to transit requires investment and policy changes in both development and in transit. Speaking with Justine was a treat and the attendees really got into the spirit of sharing their own histories and (hyphen) identities. 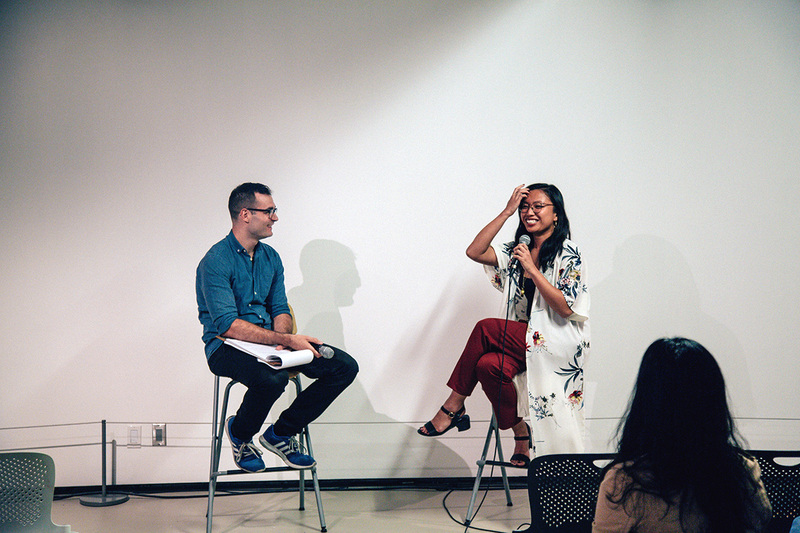 Justine told us about the submissions she received, her intentions behind the editing process, her upbringing as a filipino-Canadian and much more. The first issue of Living Hyphen will be available in the coming weeks and I’m expecting a sneak preview at the launch parties happening on Oct. 12 and 13 near Ryerson University.